The U.S. Department of Education will launch an initiative to address the possible inappropriate use of restraint and seclusion in schools. The Office for Civil Rights (OCR), in collaboration with the Office of Special Education and Rehabilitative Services (OSERS), will oversee this proactive approach to protect students with disabilities and provide technical assistance to schools, districts, and state education agencies. This initiative is expected to help schools and districts not only understand how federal law applies to the use of restraint and seclusion, but also provide resources and information on the appropriate use of interventions and supports to address the behavioral needs of students with disabilities. Parents whose primary language is not English have a right to request free translation services to navigate the special education process, including converting individualized education programs (IEPs) into their native language. NYC education department officials have launched a pilot program to centralize the translation process instead of asking schools to take care of the cases on their own. 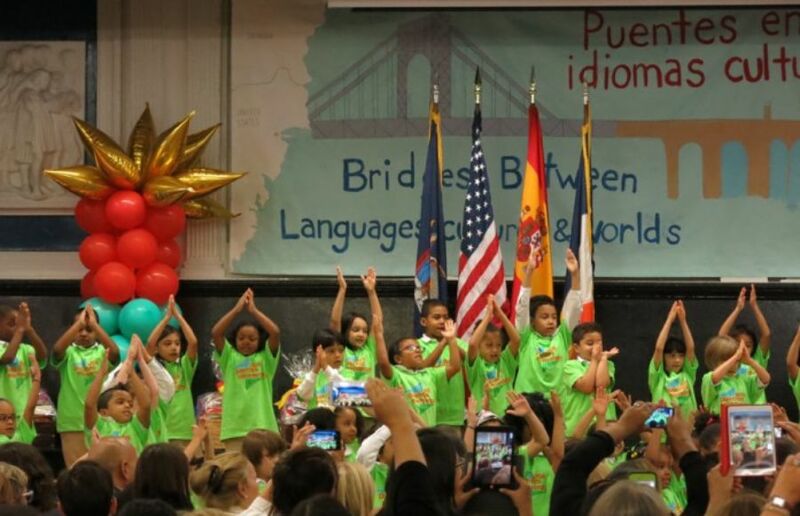 Beginning in September, schools in District 9 in the Bronx, District 24 in Queens, and District 75 can ask the education department’s translation department to handle the request. First quarter Board of Directors meeting was held on January 22nd. New budget and programs were approved by the Board of Directors. The Board also welcomed a new Director, Mr. John Jahng who is a parent and an advocate. CIDA awarded volunteer advocacy project (VAP) which is an advocacy program aimed at helping individuals become special education advocates. 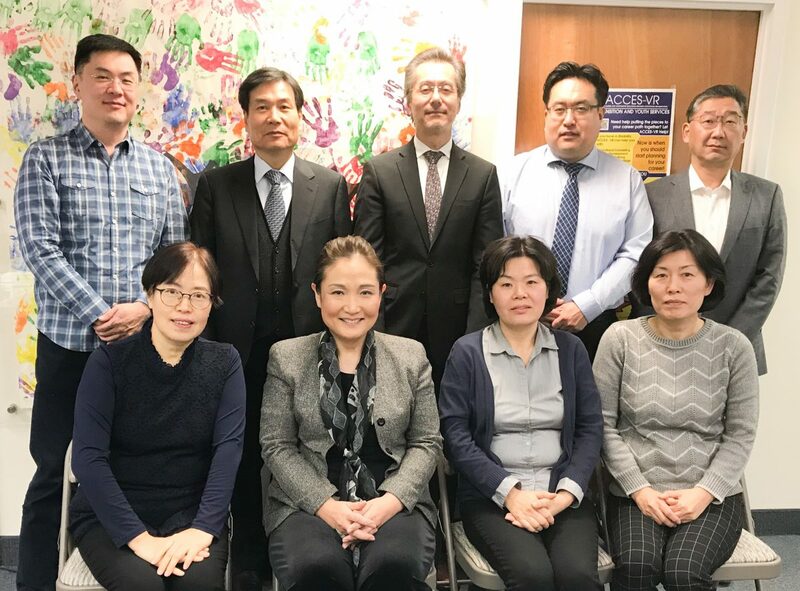 CIDA partnered with the University of Illinois to train Korean-American parents advocates through the VAP project. Parent training starts in March 2019. VAP graduates demonstrate increased special education knowledge, advocacy skills, and empowerment. If you are interested in joining the program, you may contact Dr. Bae at (917) 715-5516.